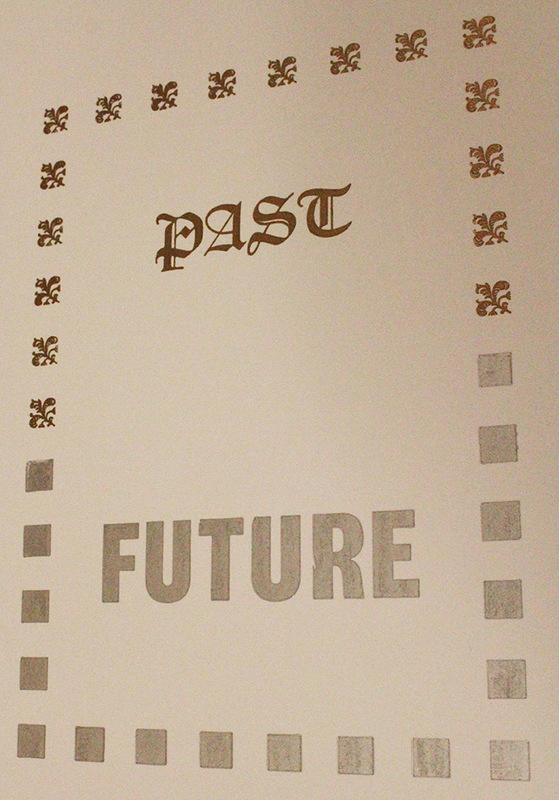 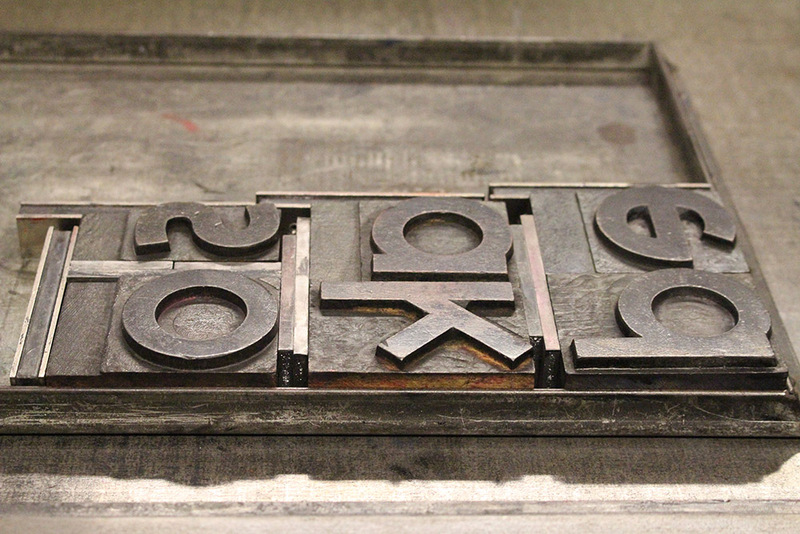 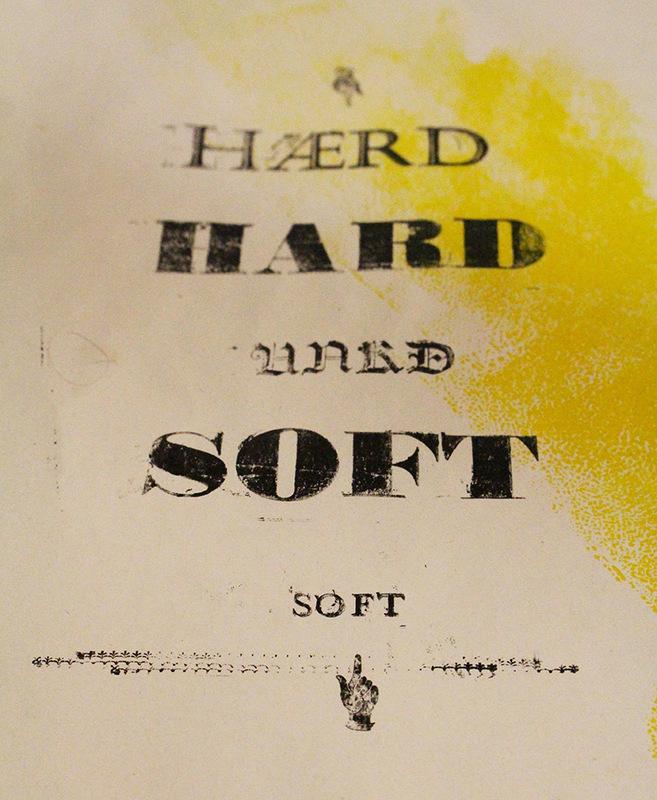 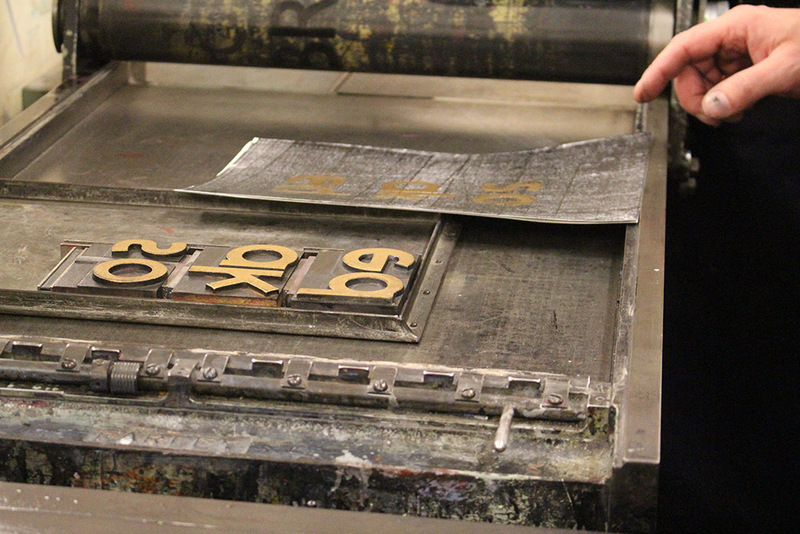 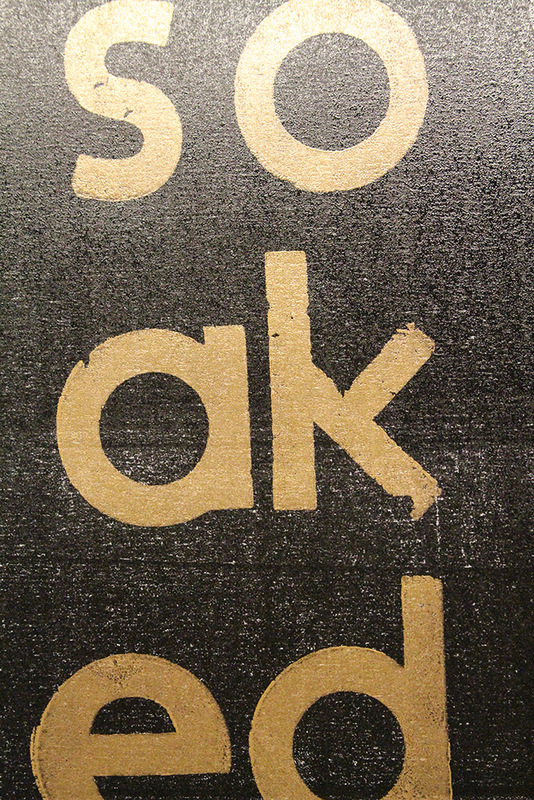 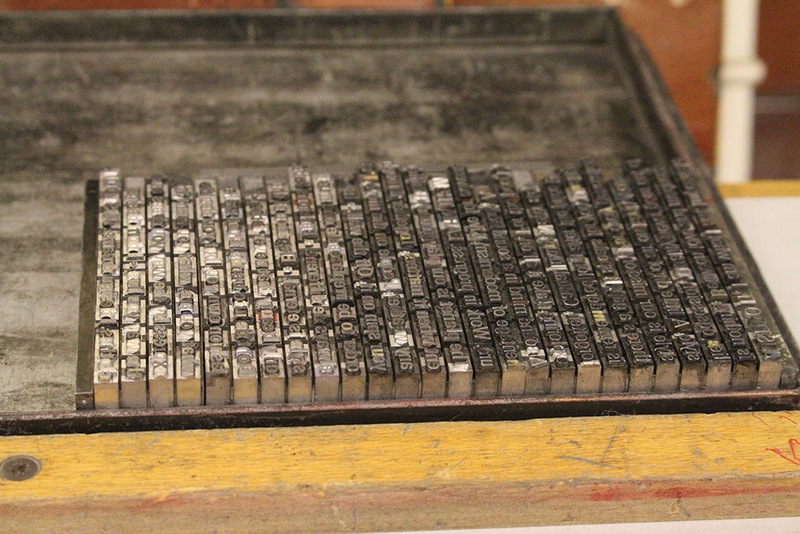 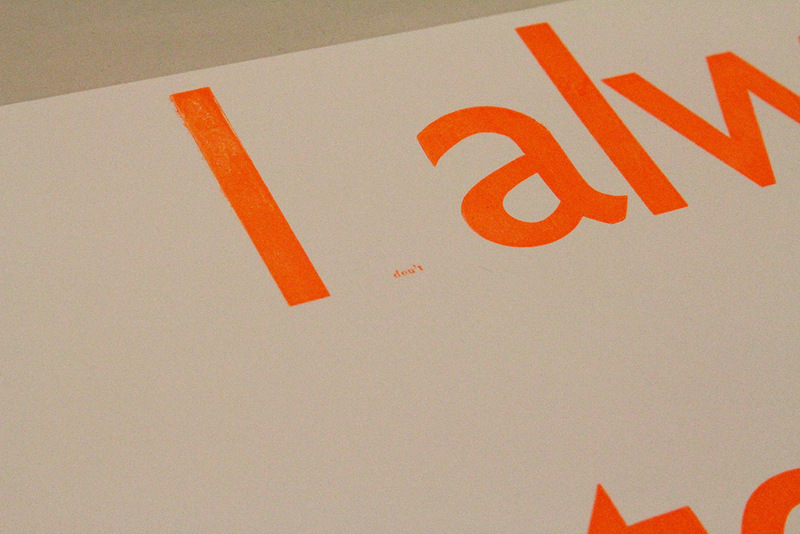 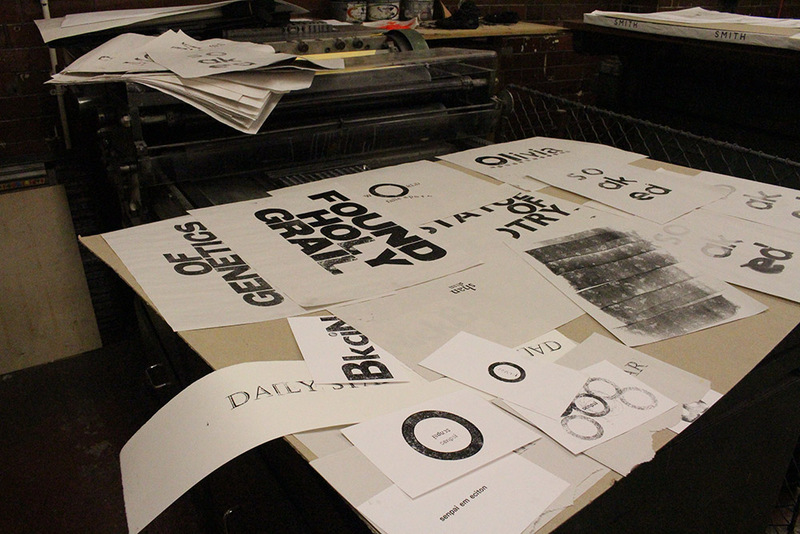 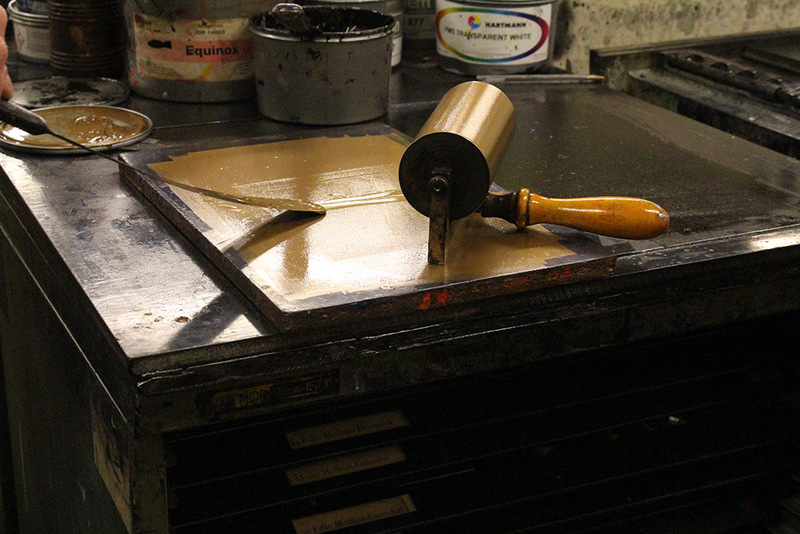 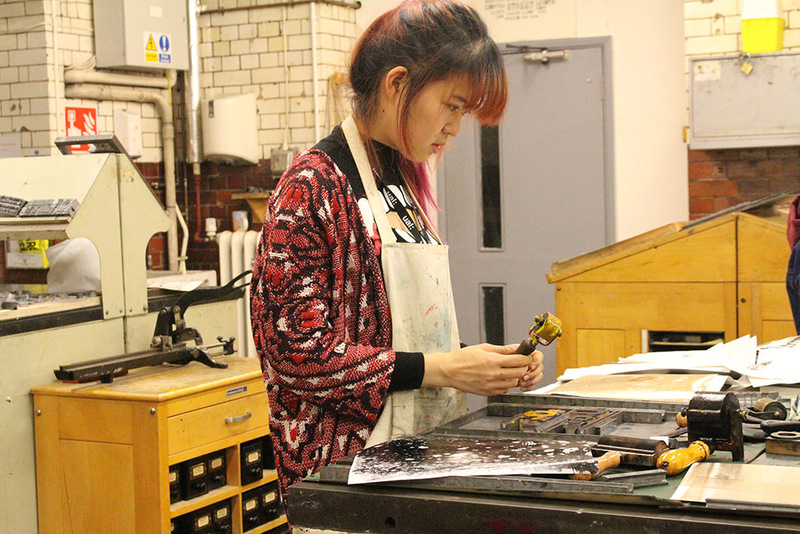 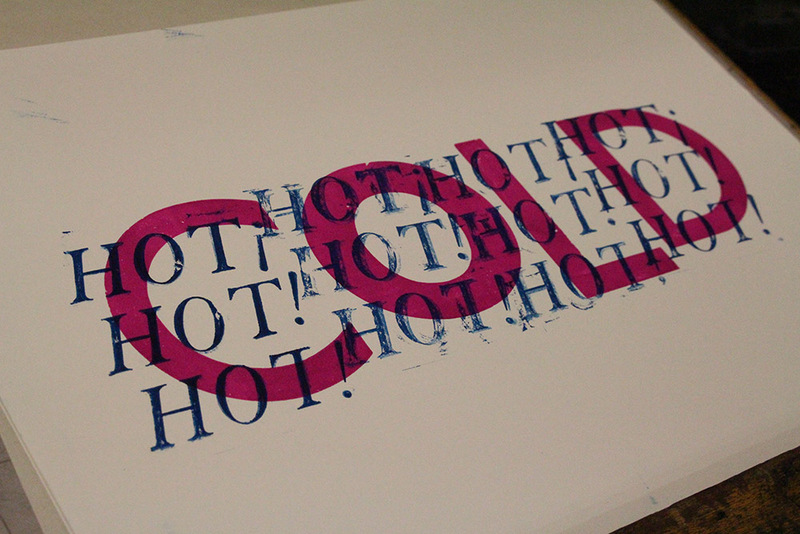 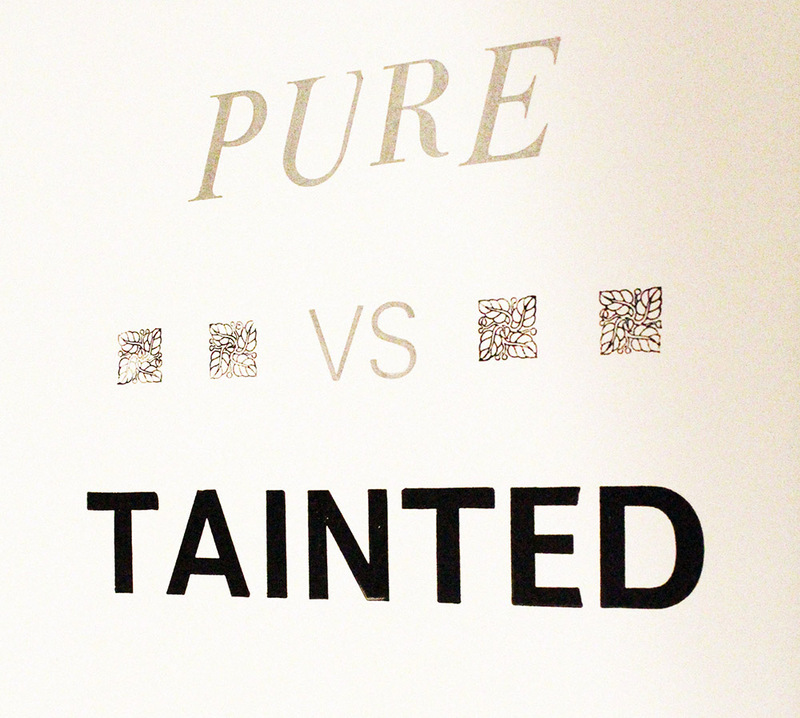 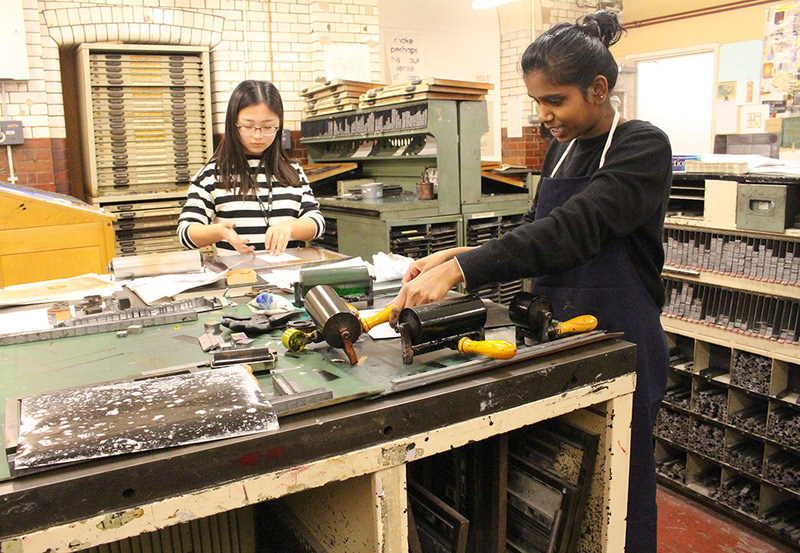 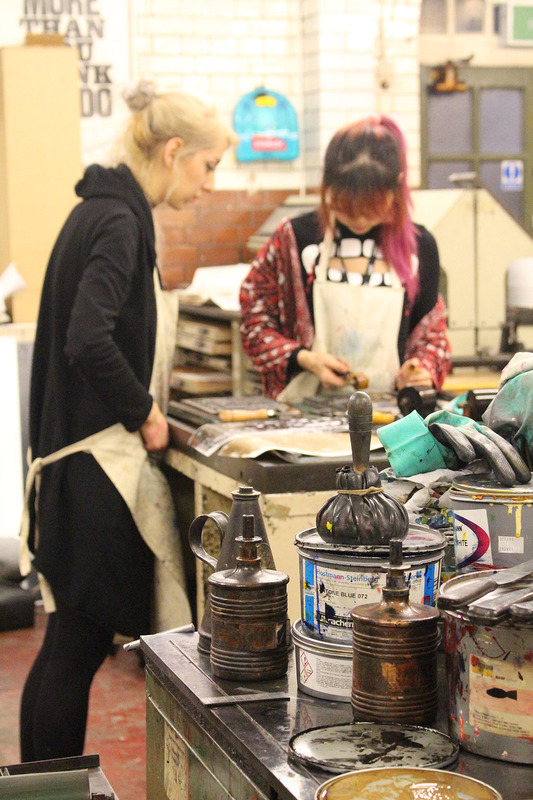 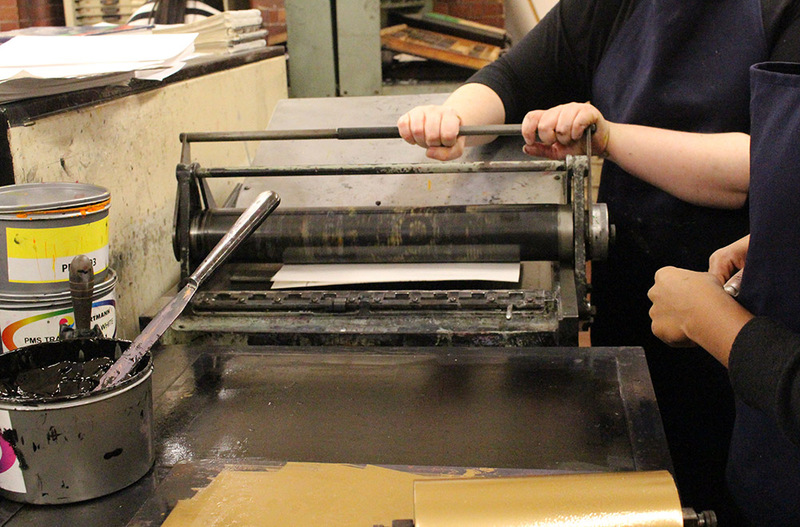 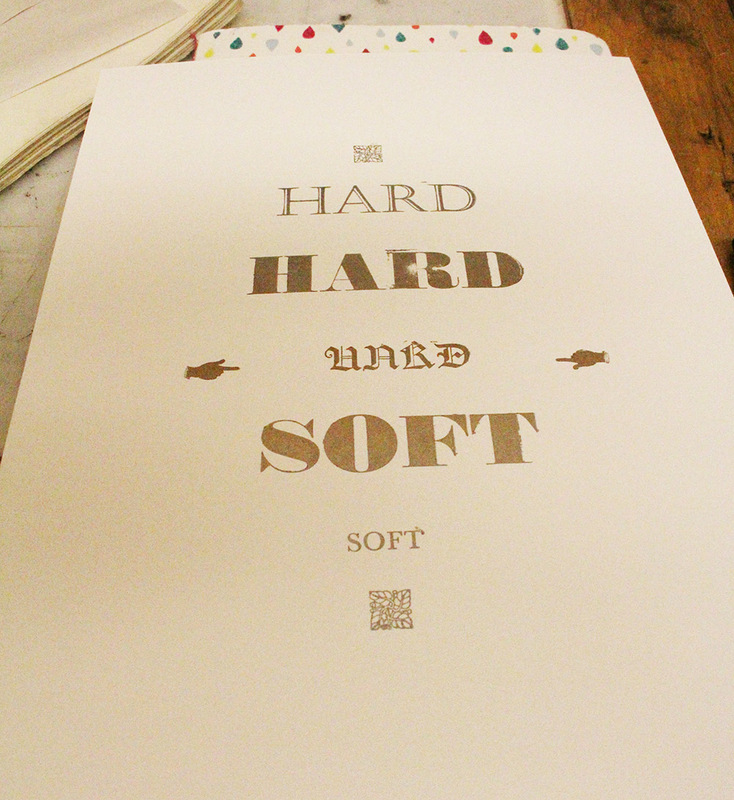 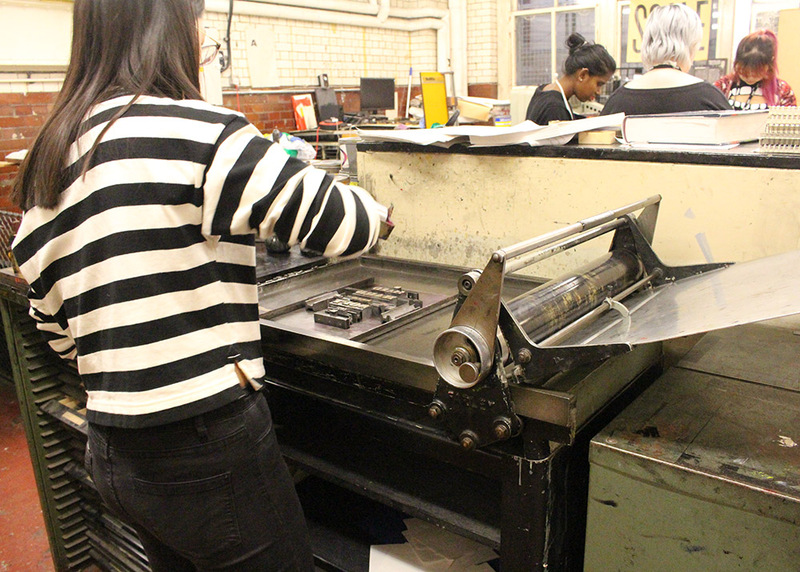 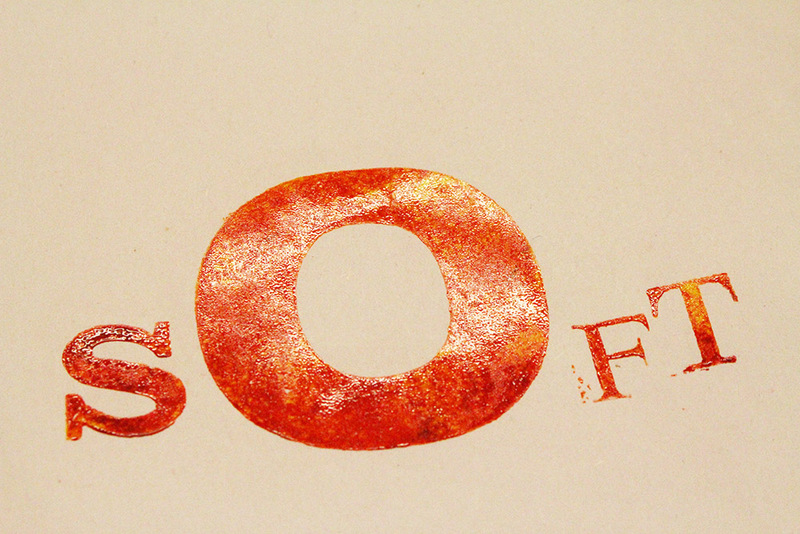 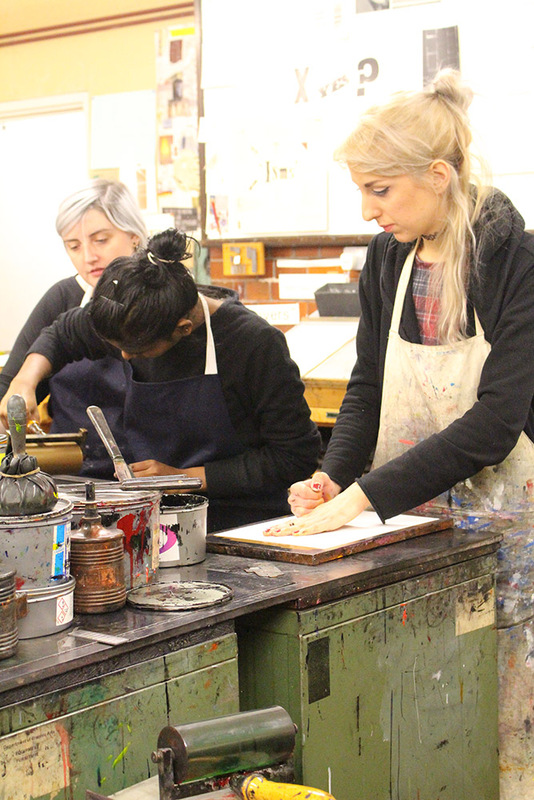 One of Camberwell’s popular Printmaking workshops, Letterpress is a technique of relief printing using a printing press and enables students to work with typography in a variety of wood and metal type. 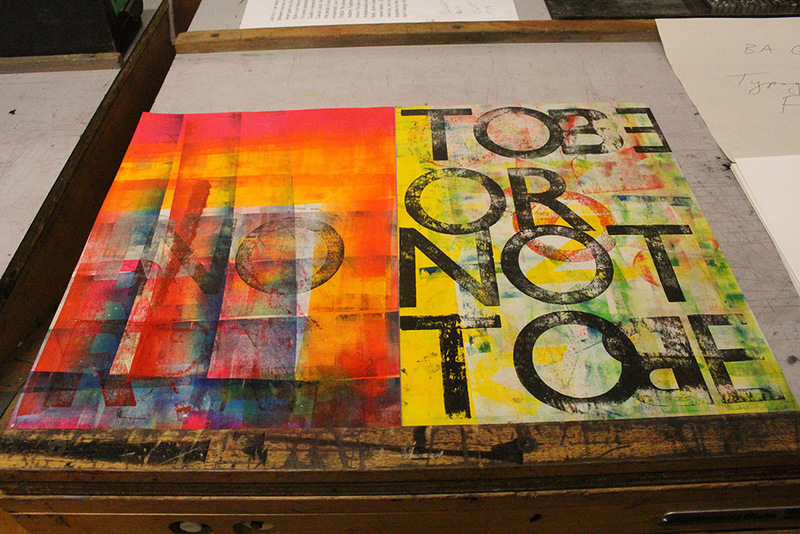 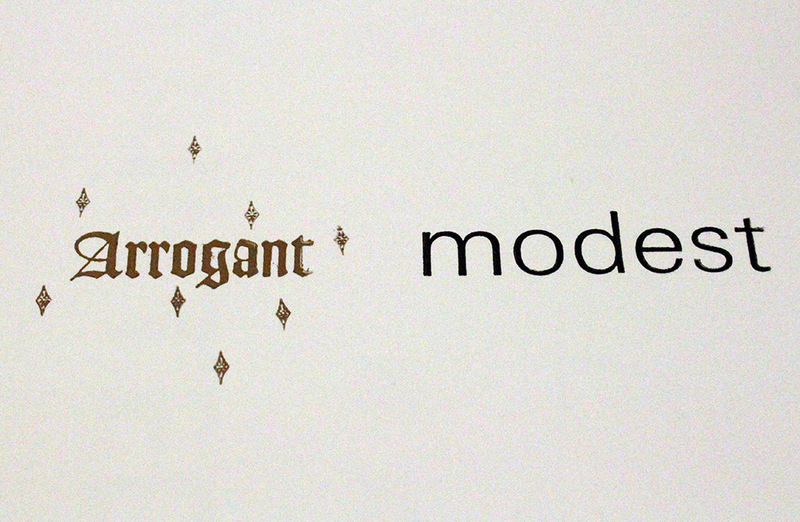 Each year, Letterpress technician James Edgar does project inductions with students who are keen to use this process in their work, asking them to explore and experiment in the workshop outside of the traditional technique or art of Letterpress. 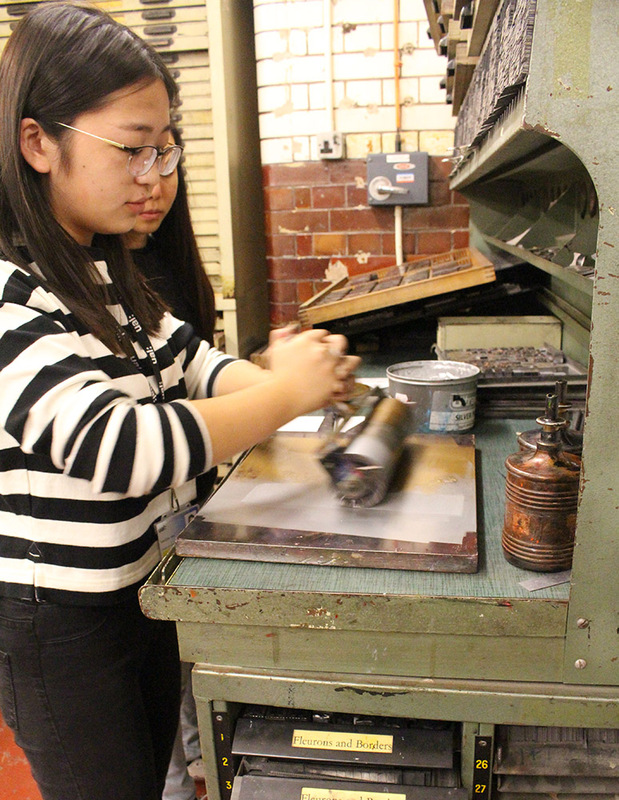 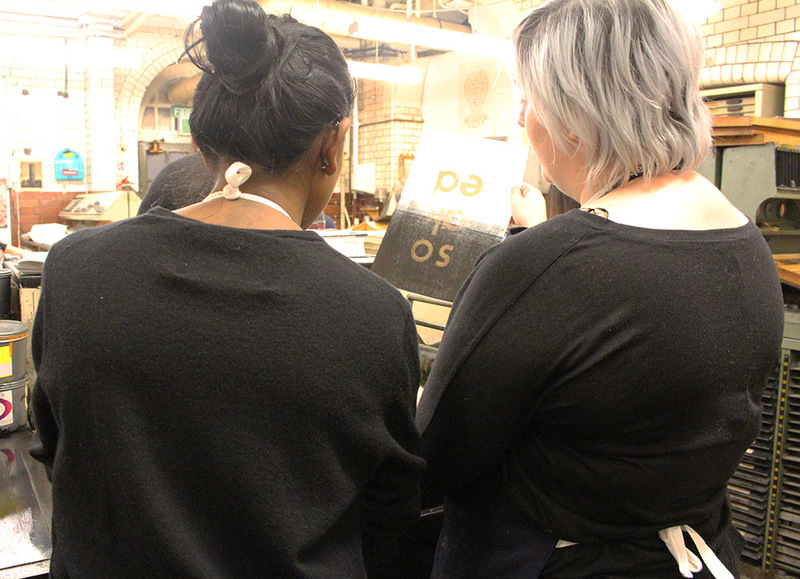 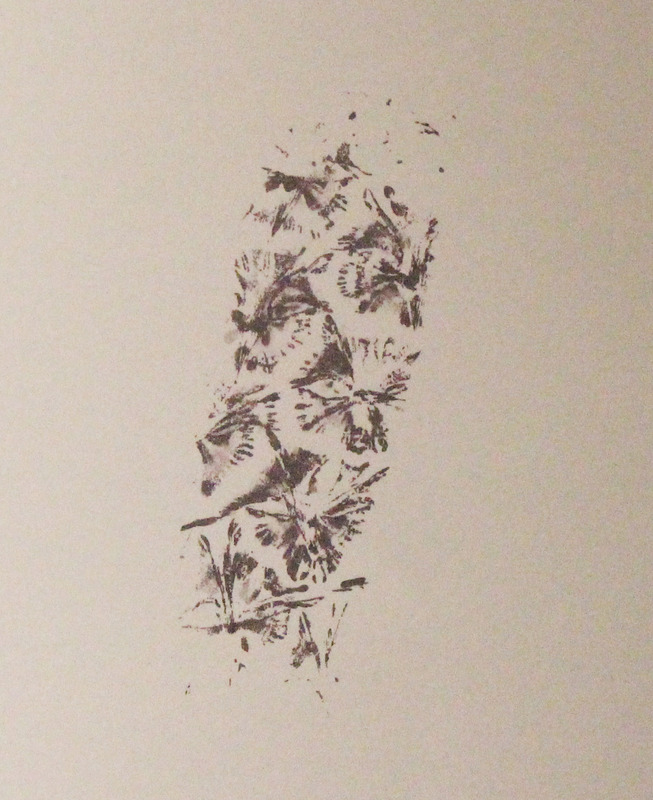 Students carry out several print tests of their experiments which are then exhibited in the Letterpress Workshop towards the end of term.